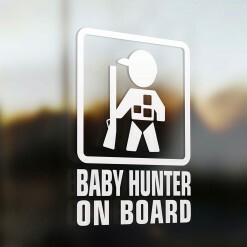 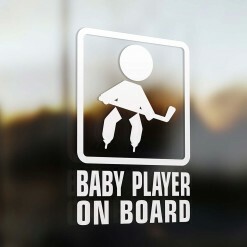 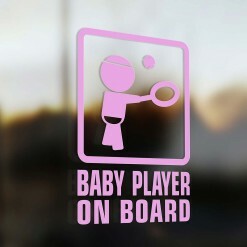 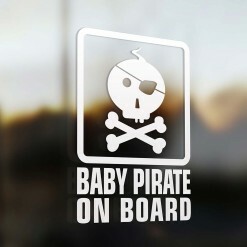 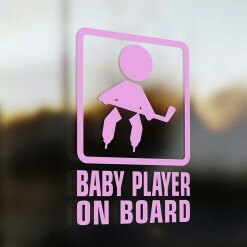 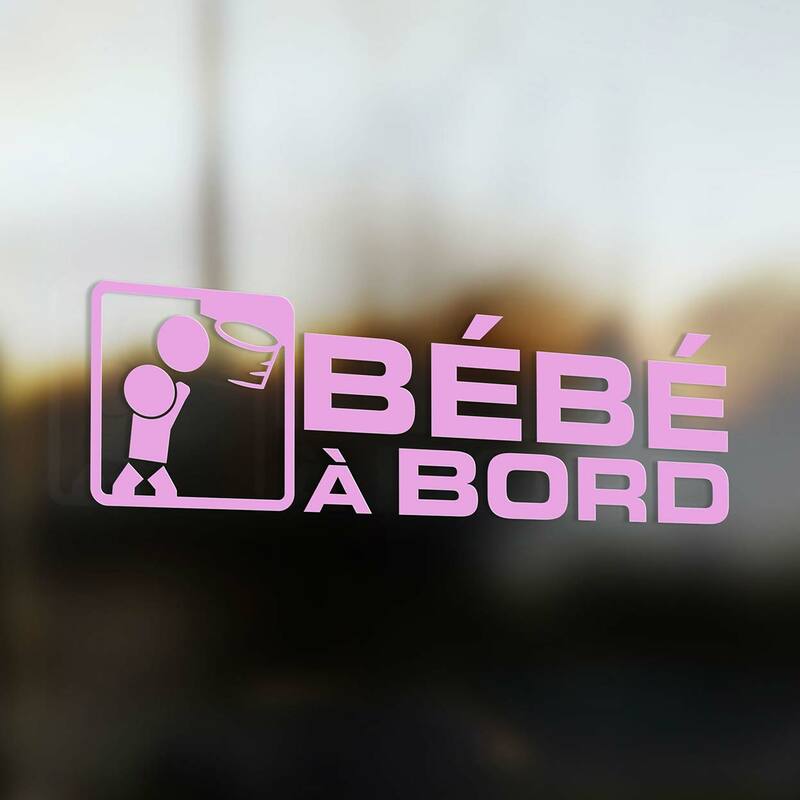 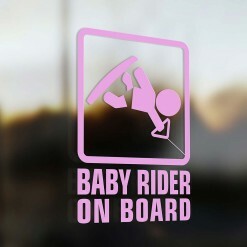 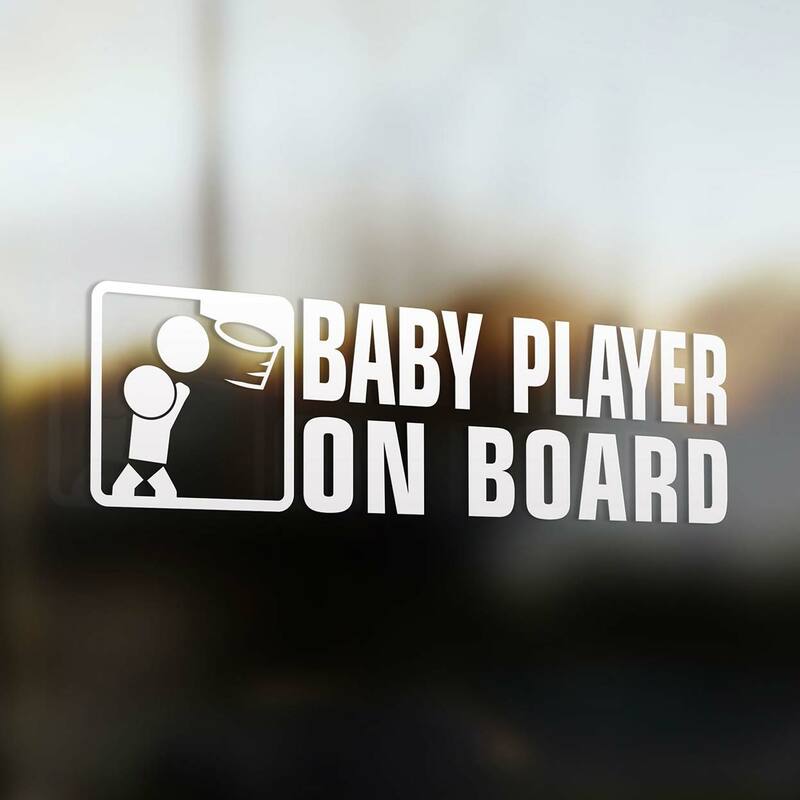 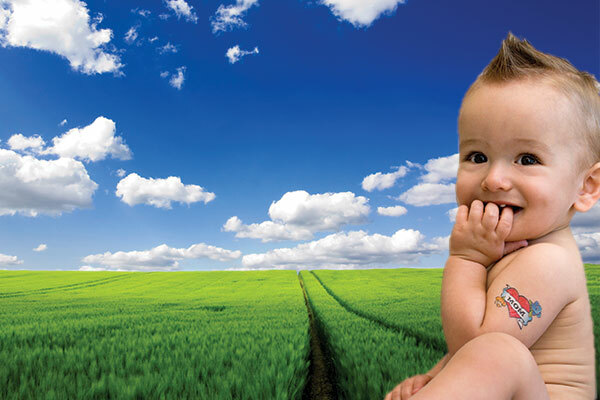 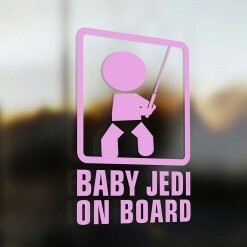 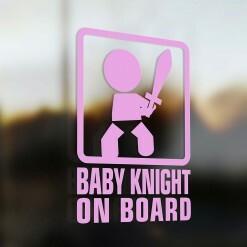 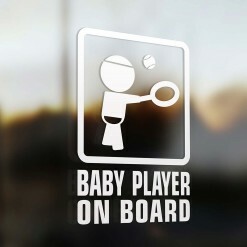 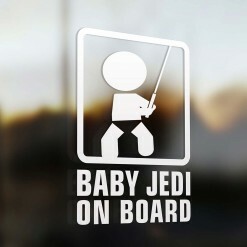 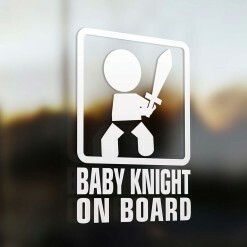 Finally a Baby basketball player on board car sticker that suits you and your car. Our stickers are made of premium quality vinyl. This allows our stickers to be long lasting. Their designs are also very up to date, adding an original touch to your car. 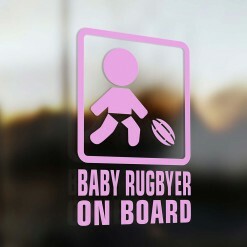 Also our products are designed by local artists and are hand made. This ensures total quality control!.